Bounce rate presents one of the main problems of all owners of the website. What is it actually? So, that’s the percent of visitors who left the site immediately after viewing a post, without single action. To clarify, if you have 100 visitors on the site and 65 of them leave the site immediately, you just divide 65 out of 100 and multiply it with 100 to get the percentage. Your bounce rate is 65%. That’s a big problem for anyone because Google knows everything. In quality of the site is also included bounce rate. The higher bounce rate is, you have the lower quality of the site. Google records the bounce rate as long as the session is triggered on your site. A good percentage of bounce rate on your site depends on what kind of website you have. 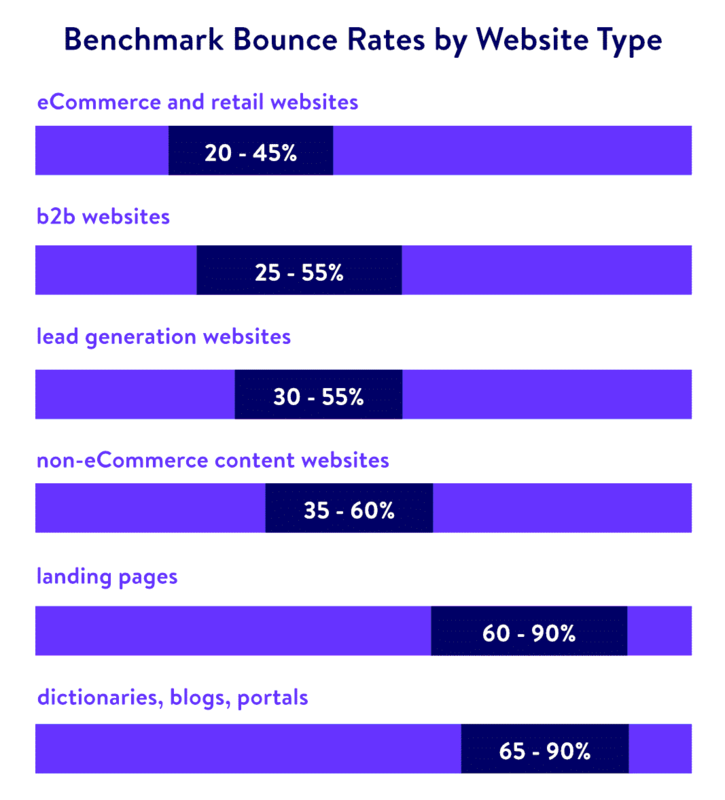 According to Custommedialabs, the lowest bounce rates are on e-commerce and retail websites. If you want to track bounce rate on your website, firstly you need Google Analytics. When you set up your campaign, you can track bounce rate on your website. In the following paragraphs, we will explain what you need to do to reduce bounce rate on your website. Optimization of the site is something everyone must do on their site. It’s necessary for good ranking in the search engine. Too lower bounce rate, content should be written to gain interest by the audience. If they search for a specific topic, the site has to provide information they want to prevent them from leaving the site. All you need is to follow SEO rules and standards. Also, to keep visitor interested use heading to make and the impression that there is less text and to make it easier for reading. Your keywords of the site must be consistent with those in the content. Most people find pop-ups very annoying and distracting. Avoid using them on site because that can also be one of the reasons why visitors immediately leave the site. If you really need to use them on your site, make them smaller as much as you can. Don’t make your visitors unhappy with the site. Biggest priority must be to decrease the bounce rate on your site. There are some tricks on how to implement pop-ups which won’t make your visitors dissatisfied. For example, your site can show pop-ups when your visitor is on your site longer than a minute. When it comes to user experience, it’s something every business should have on mind. Every user should be happy with the site. Users should be happy with the content and navigation, get the information they wanted, spend some time on the site and hopefully share it somewhere to bring new visitors to the site. Something that’s necessary is contact information in the footer of the site. If users can’t contact you, they won’t be happy with the site which will probably lead to some negative feedbacks. Don’t provide content which is not in relation to the niche of your business. That will cause confusion of the users and that’s not something you want. Likewise, with Google Analytics you can track the bounce rate on a specific page of your site. For example features, pricing, blogs, customer support. Find which page is not that successful and try to improve the site to decrease the bounce rate. If you pay attention to other blogs, you can notice that they all have white or another very light background. 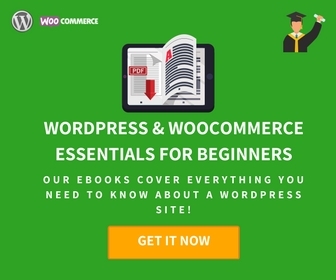 It’s highly recommended because of the easiness of reading content. Also, the space on the sides of websites should be empty to let your user read the content. Lots of stuff piled on the site might cause distractions for users which will result in leaving the site. As well, it directs visitor on the content what you actually want. If you’re not sure that this is a good practice, just take an example of Google. Wherever you go, white background with plenty of free space is present. Their main goal is to search or do the primary action depending on the page you are in. Not anything else. That’s highly recommended practice and every one of you should utilize it. Also, the font should be set to let the visitor read the content without squinting their eyes. If they see on the first sight that the font is too small of font-family is not readable, they will immediately leave the site. There are some standards you should follow, but the bare minimum is 14 px. Some classic fonts are 16 px or 18px. When we say relevant content, you could read more about it before in this article. You should provide information that is in correlation with the site. 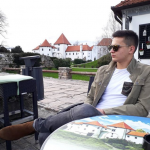 If the visitor is not happy with the article, try to convince him on another article. Usually, on the right side of the site is a form with several related posts to the current one. As we told in the previous paragraph, sides of the website should be empty. Put those forms at the end of the site, so you don’t distract visitors. Maybe visitor can cope with some another blog post. Those posts are surely related because it’s manually picked by the admin of the site. The main goal is always to keep the reader on site. By the standards of the SEO, for better ranking, external links are must-have. Also, that’s the way how you connect with other sites, so you can probably get your link on another website. The biggest problem with external links open in the current tab and visitors leaves your site. When you put external links, they should always show in new tabs. You don’t want to lose your visitors and leave them to the competition. That can be modified when you’re posting the article on the WordPress. You just simply check the box “Open link in a new tab” when you’re choosing the destination of the URL. Just like external links, internal links are a great addition to your article. That’s also very useful for reducing the bounce rate of your site. For those who don’t know what internal links are, those are links inside of your whole website. For example, we put the link below on how to implement pop-ups. How you reduce bounce rate with internal links? You simply can a direct visitor to another page and when he makes an action, his visit cannot be bounce rate anymore. If you put a link just to fulfill the SEO standard, don’t do that because Google checks it all. If the link is irrelevant to the article, that won’t be considered as an internal link. Google is too smart. In today’s world, you’ll hardly find someone who doesn’t use mobile phones. It’s much more popular than personal pcs and notebooks. Brightedge says that 57% of internet traffic is via mobile phones. When you create a website, you definitely should create it to be responsive for mobile phones. Most users will visit your site via mobile phones. Some irregularities and bad design of the site on mobile phones will result with bounce rate. Thankfully, most of the WordPress themes are responsive for mobile devices, so there shouldn’t be any problems. 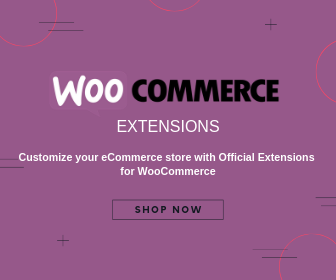 Try to use a theme with some standard navigation and other functionalities of the site. People are accustomed that they will find navigation on the left-hand side of the dashboard with three dashes. Stick to the standards and users will be happy with your site. When people allow advertising on their site, it’s mostly because they make money from it. It makes sense, but don’t put too many ads. Visitors don’t like too many distracting ads and pop-ups. That kind of websites have too big bounce rate and you definitely don’t want that. What you should not let on the page are auto-ads. That causes too much nervousness. You can prevent it with an ad blocker, but most of the visitor doesn’t have it in their browsers. As you can often hear, a picture says more than a thousand words. Whenever you make some article, PowerPoint presentation or anything else with a lot of information, pictures are always welcome. Instead of a paragraph of 300 words, put some picture or infographic which explains all. When visitors come to the page and sees nothing but text, he won’t spend much time on the site. If you’re having problems with pictures and you can’t use them because of copyrights, visit Pexels. There are thousands of free pictures. Hopefully, you’ll find pictures you need for your site. If you think that the size of the pictures doesn’t matter, you’re wrong. The whole site has to be consistent. It’s recommended to use pictures wide just as the width of the article. Pictures should follow the flow of the article. Content on the site is what this whole article is about. Content is the most important part of the site. It has to be visible, optimized, well designed and should satisfy all the needs of the visitor. There shouldn’t be too many ads, widgets or other stuff that distracts the visitor from reading the content. When a visitor gets attention on the content, it has to shows all of its values. Once a visitor leaves the site, he has to be happy with the content he read and full of information he wanted to read. Any page you visit, most of them will have a search box for researching through the site. Every site should have it. If the visitor wants to find a specific topic, it should be easy and simple with just typing in the box. The purpose is to make it simple and fast without the need of clicking through the site. 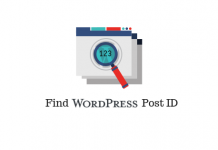 It’s not hard to implement it through WordPress. Almost every theme has its own search box. All you need is to add a widget to the search box. No one likes to wait, so the page should load fast. If visitors have to wait more than approximately 5 seconds, they will probably leave the site. Some researches show that if visitor waits more than 3 seconds, 40% of visitors will give up from that site. There are a lot of plugins on WordPress for boosting the loading time of a website, but KeyCDN is hands down one the best ones. 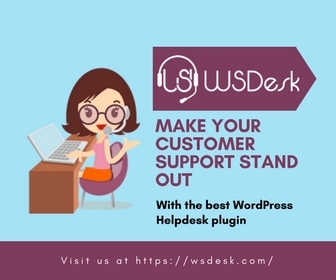 You can check out other useful plugins for your website under Best WordPress Plugins. 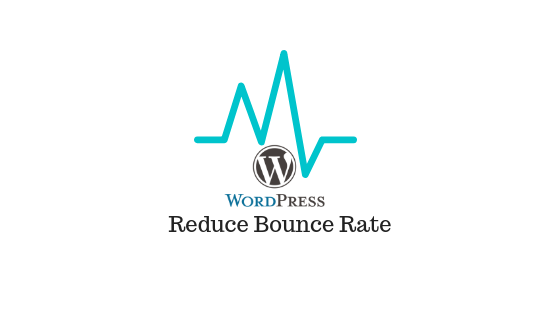 What does it take to reduce bounce rate? Bounce rate is one of the biggest problems when businesses try to establish a successful website. It’s very hard to get rid of it, but if you set a good enough strategy, it’s possible to reduce it. First of all, just like for anything else on the internet, SEO is something you should always do. Put in some pictures, internal and external links and optimization of the site will be good. Also, design your site to be user-friendly and to let the users read the content without distractions. Ads are not recommendable because visitors don’t like ads. It causes way too many distractions. The content of the site has to be in correlation to the website and provide enough information to the visitors. Just like every other website, there should always be a search box for easy researching through the site. The site has to be loaded fast. Usually, loading of the site within 5 seconds is acceptable.